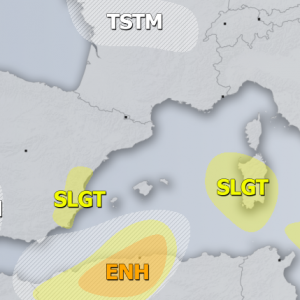 An upper low over southern Mediterranean continues to weaken. 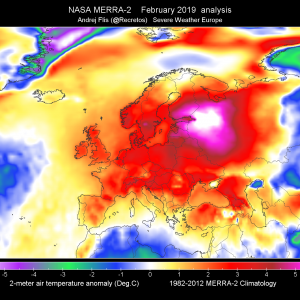 A new trough is pushed into W Europe. 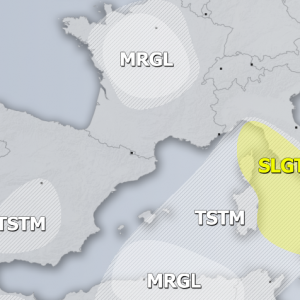 A MDT risk has been issued for Ionian sea into SW Albania and W Greece with threat for torrential and excessive rain, severe winds, tornadoes and some larger hail. 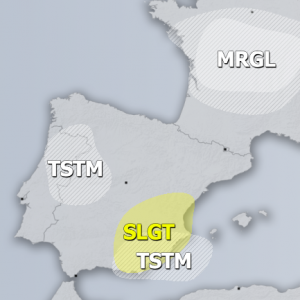 A SLGT risk has been issued for surrounding areas of MDT risk with some threat for heavy excessive rain, strong to severe winds and tornadoes / waterspouts. 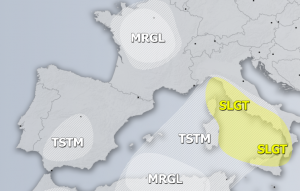 A SLGT has been issued for N UK with threat for severe winds and heavy rain.